CPA marketing programs usually focus on lists of services offered and use formal language. They’re often very similar to one another, especially between local firms. For this Salem, Oregon firm, we created positioning and messaging with personality, and a visual system that’s approachable and welcoming. 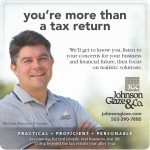 Creative Company’s work with Johnson, Glaze & Co. began in late 2011 with a brand audit. 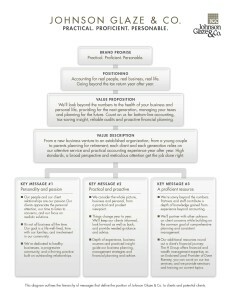 That led to creating a messaging hierarchy to clarify key ideas about how the firm is different. The messaging is a foundation for all communication–from website copy to ads for local publications and print materials. 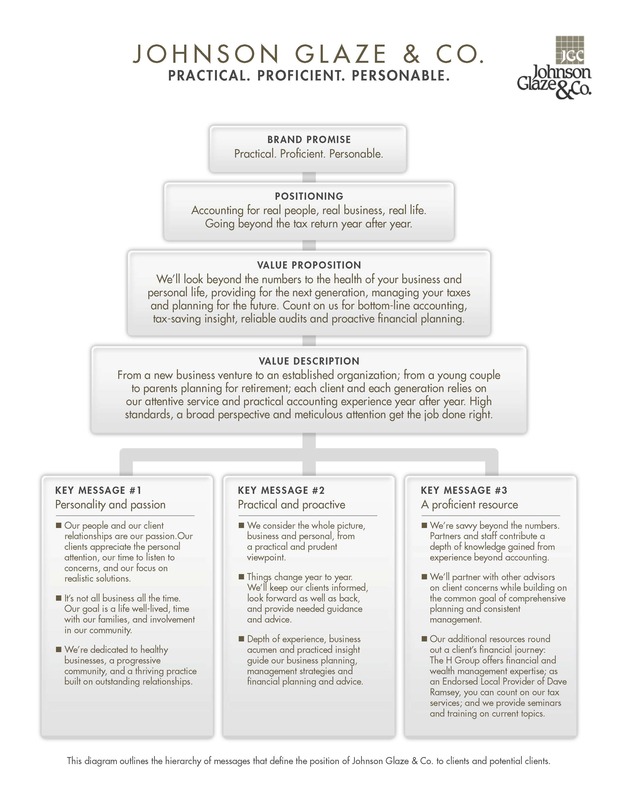 A messaging hierarchy prioritizes and summarizes the core ideas that make a company unique. It’s designed to define what clients can expect, not just summarize the services offered. The original website was hard to read and very generic. 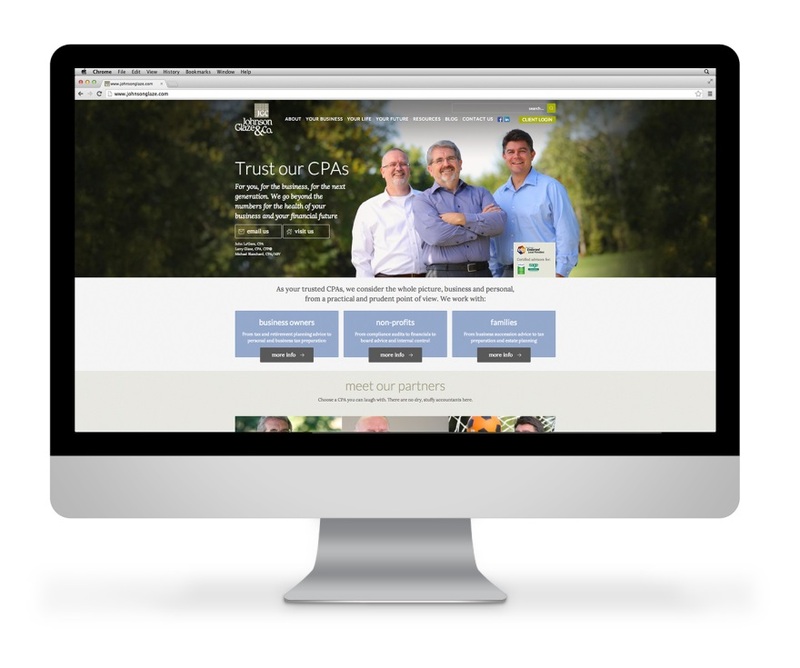 In the second phase of this CPA marketing program, we focused on updating the existing website. 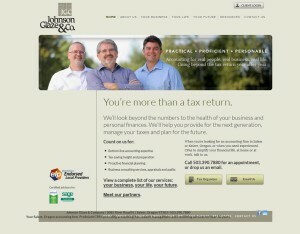 JGC wanted to build on the existing platform, provided by the company they used for back-end CPA services. Although the platform had only basic functionality and limited layout options, the partners weren’t ready to invest in a complete rebuild. Creative Company recommended a reskin of the website to update the appearance and content. The reskinned website added partner photos and a cleaner, easier-to-read layout. Goals were to enhance font size, hierarchy and page layout for better readability. Better colors and new photos of partners and staff helped add life to text-heavy pages. Page copy based on the messaging created more useful and readable information. Testimonials and more links between pages led visitors through the website’s content. 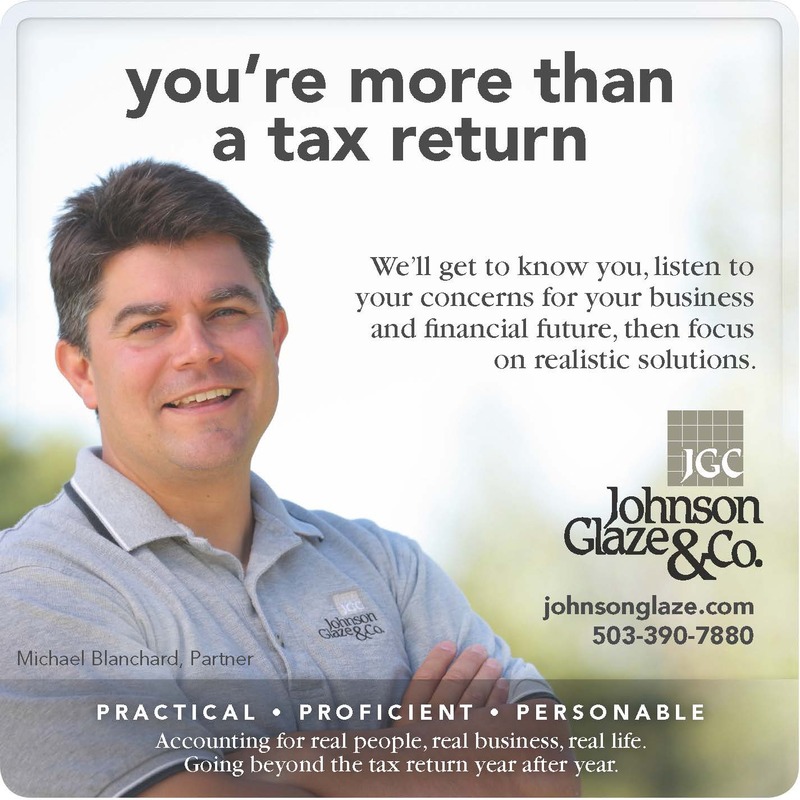 During tax season, we also created a targeted AdWords campaign to draw more traffic and new clients from targeted local audiences. The website reskin and new content helped to increase visitors. Partners also needed an increase in new clients, many of whom commented they had looked at the website first. The photo library we created with a professional photographer gave us the images we needed to show the personality of each of the three partners. In both group and individual photos, we used their faces to draw attention on the website and in print. Advertising appeared in regional business publications. 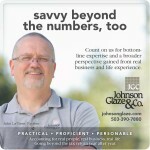 We used key messages to summarize why an individual or business would want to work with Johnson Glaze & Co. 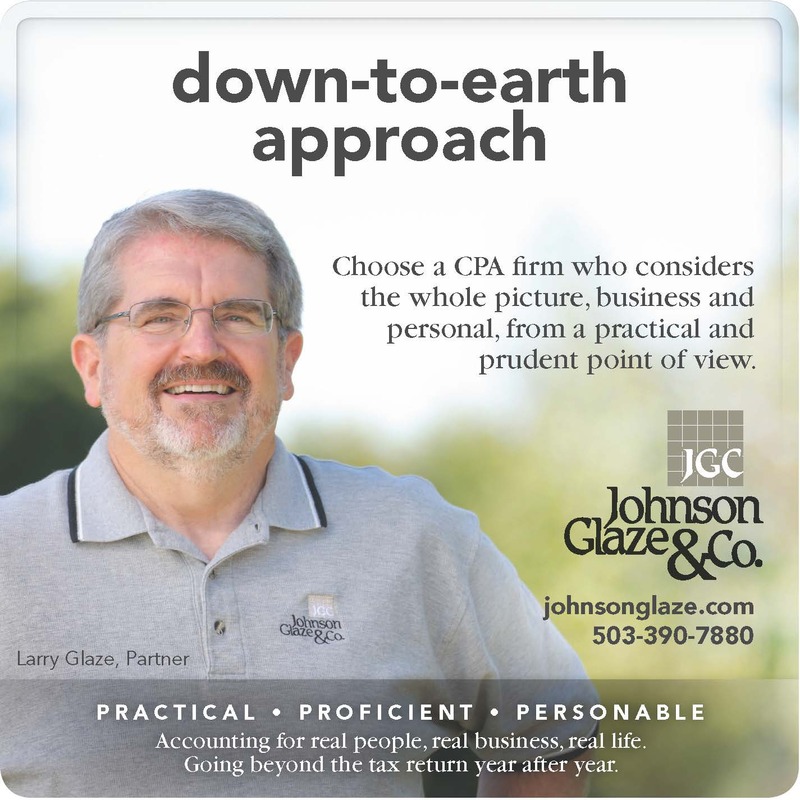 The reskinned website and ads were the foundation for the CPA firm’s marketing for a year. While the reskin dramatically improved the overall look and professionalism of the existing site, it was a temporary improvement on a limiting, inflexible website platform. 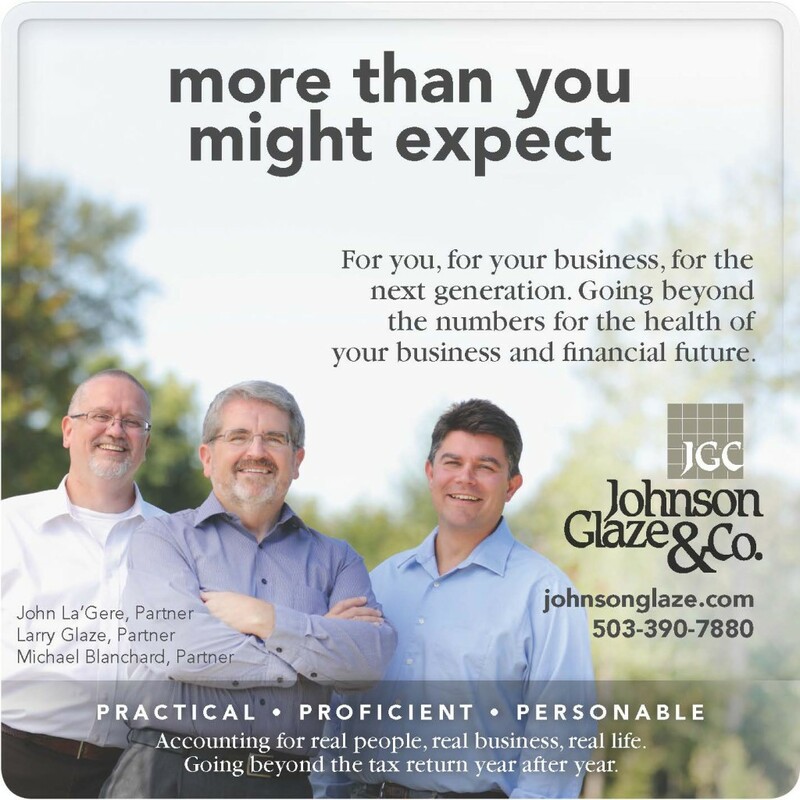 In 2013, Johnson, Glaze & Co. was ready to move to a simpler platform with more flexibility in design and functionality. 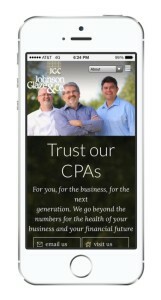 We also knew a mobile-friendly site was essential to the CPA firm’s marketing success. To program the new site we chose a local web developer, LVSYS. Rather than going with WordPress, we wanted a platform that was both easy to use for the client team and that was well-supported locally. The new, responsive website fills the screen and draws visitors down the page. The large badges are clear calls to action in each section. To enhance the personal, welcoming tone we created an open layout.Larger photos and updated content on the top trafficked pages coupled with a completely new design and layout upgraded the image dramatically. (above). Large badges make it easy to see, scan and click-through to chosen pages. The long homepage was designed in a “stripes” layout so users can scroll down to specific sections of information–from partner profiles to services. Visitors can self-select what’s relevant to their interests and easily click-through to details. Sections include firm contact information, a “who we work with” section and brief partner bios that connect to LinkedIn profiles. 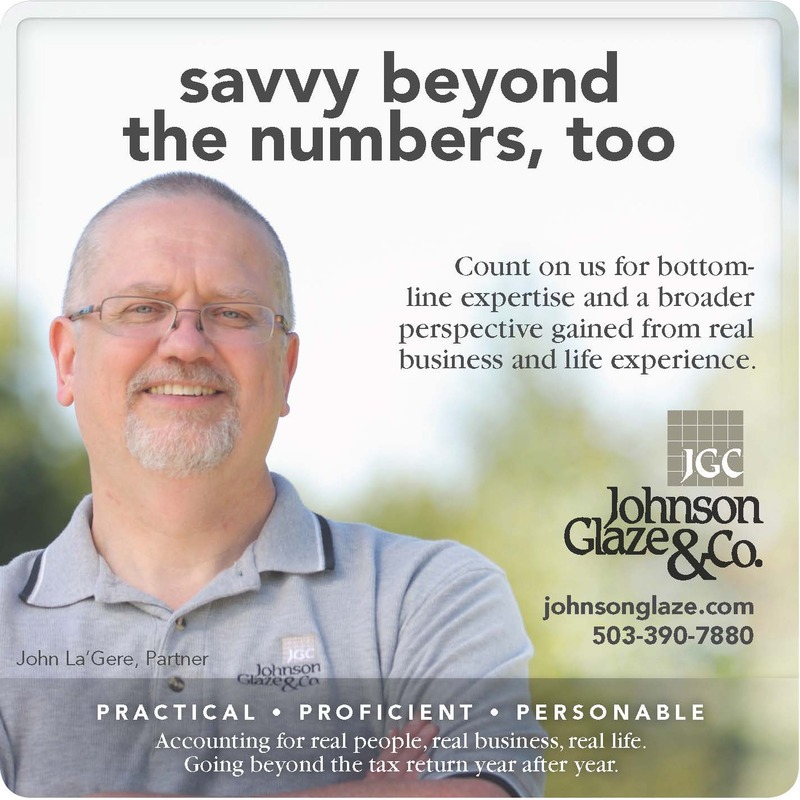 Below, a grid of services and descriptions and client testimonials add more to the JGC story. At the bottom, resources, recent blog posts, and a detailed secondary navigation offer more access points to information. Interior pages are broken up into easy-to-scan sections with more photos, service lists and calls-to-action. The crisp look of the website; the large, open type treatments; and the engaging photos communicate how approachable the partners are. The long home page with big badges and multiple levels of content helps visitors quickly find what they need, whether they’re on a mobile or desktop device. The firm has also seen continued growth in both website traffic and new clients since the rebuilt website was launched in December of 2013. We’re proud of the way this website turned out! In fact, we’re using this site as an example of today’s easy-viewing, more open websites that work well on mobile and desktop devices. Statistics show, on average, 20% of website traffic now comes from mobile. 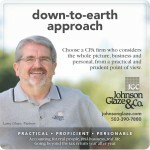 Our brand optimization process identified where to make the biggest impact for Johnson Glaze & Co. The website was at the center. However, the layout, photos, design and messaging hierarchy laid the foundation for a comprehensive and integrated CPA marketing strategy. Learn more about our process by downloading our e-book below. 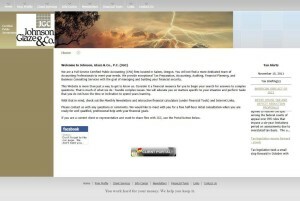 To see more of our work, visit our website at creativeco.com and look for Portfolio.